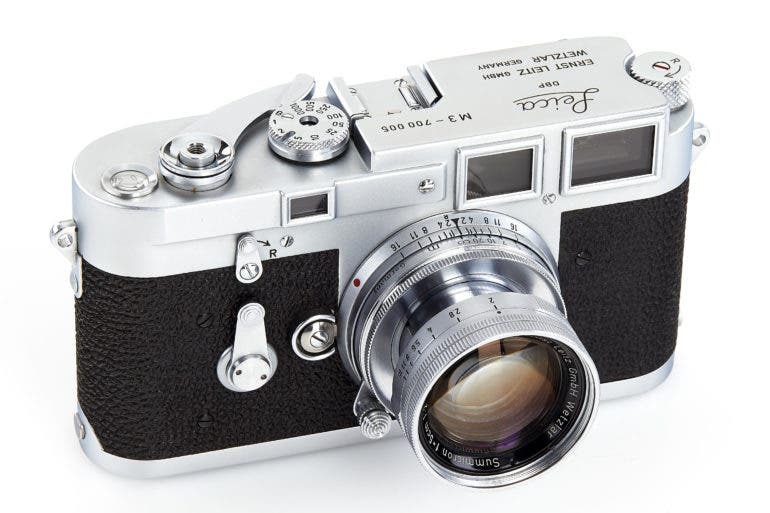 If your need is strong and your wallet is ready, there’s a bunch of rare Leica goodies waiting for you in the upcoming Leitz Photographica Auction. We’ve been keeping an eye on rare Leica cameras on our vintage finds features, but the upcoming 34th auction of the Leitz Photographica Auction (formerly WestLicht Photographica Auction) is most likely your best bet for scoring some of the rarest. Chances are, you’re still missing one or two (or even all) of the items in the collection, so mark your calendars and make plans for Wetzlar, Germany on June 8th if you’re keen on checking them out. If you’re planning to print and frame some of your photos, the Wundershine Reframe system lets you swap and “refresh” your photos with ease. Getting photos printed, framed, and put on display can sometimes be a tedious task, so it’s not surprising that many opt to skip it altogether for their homes and even work spaces. But looks like that’s going to change with the Wundershine Reframe System, a smart and elegant picture frame that allows you to swap photos on display with ease. Amsterdam-based Wundershine says they’ve found an elegant solution to displaying photos on our walls by reinventing the traditional picture frame. 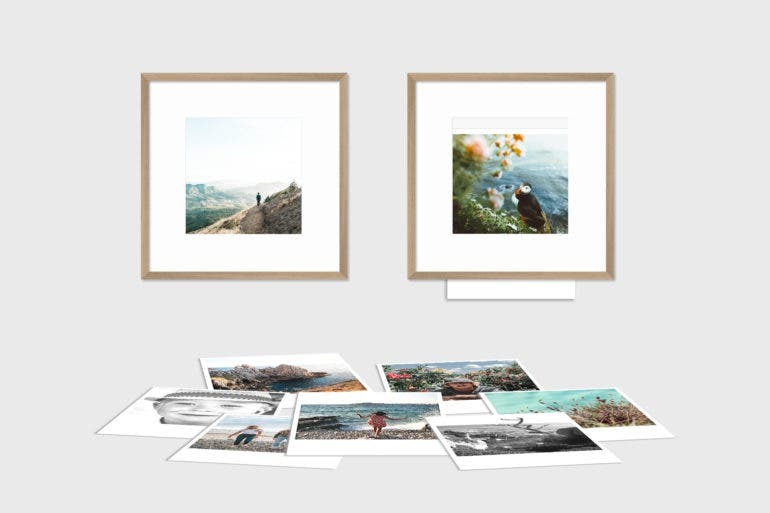 With the Reframe system, we can now print our photos on demand and swap the frames with new photos whenever we feel the need to “refresh” what’s on display. Instant Dreams is fundamentally a marketing flick that hides behind the guise of a documentary, and is as beautifully flawed as the Polaroid film it celebrates. Since November 2017, there has been anxious hype around Instant Dreams–a documentary that is supposed to give the Instant film initiative a major pat on the back. The film, done by Willem Baptist, offers hypnotizing visuals while following the stories of a few key individuals who adore Polaroid and the culture. Those visuals are some very gorgeous scenes mixed in with perplexing shots and motion graphics that cause someone to either look away or be hypnotized without intense concentration. 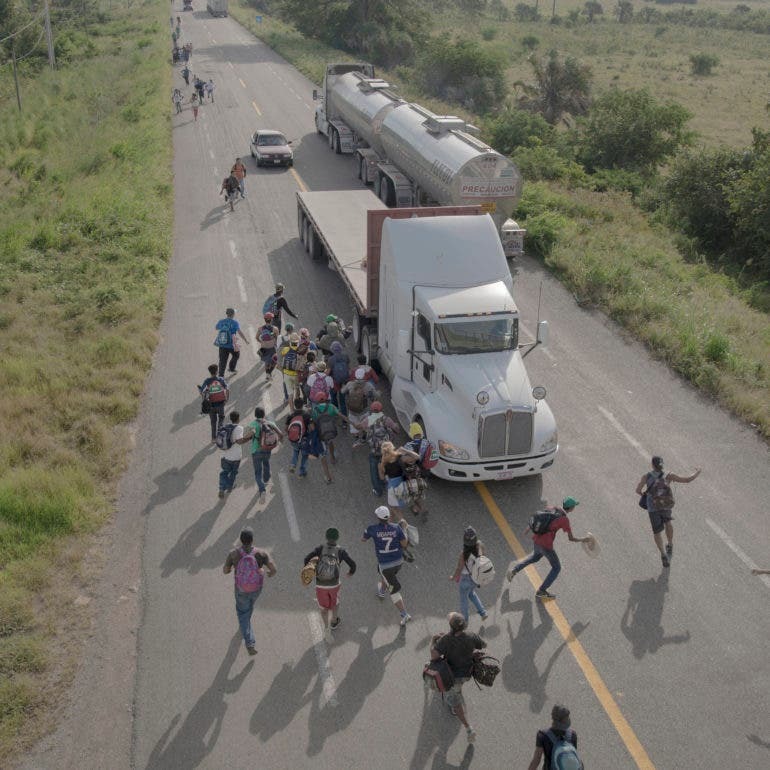 At the same time, Instant Dreams does very little to tell the stories of these folks, and does even less to humanize them through the lens of objectivity. Overall, it ignores a few elephants in the room. 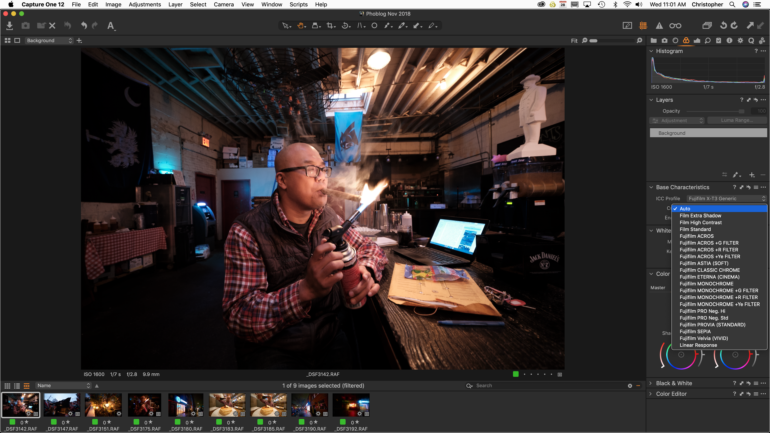 The Phoblographer’s Sony A9 review has been updated to include our tests with the latest version 5.0 Firmware. 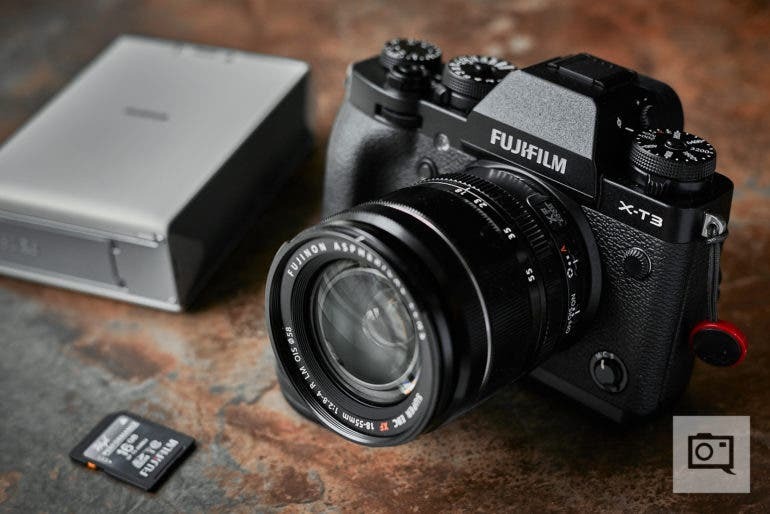 Taking a page out of Fujifilm’s books, Sony released a major firmware update for their flagship A9 last week that brings the camera’s firmware to version 5.0. 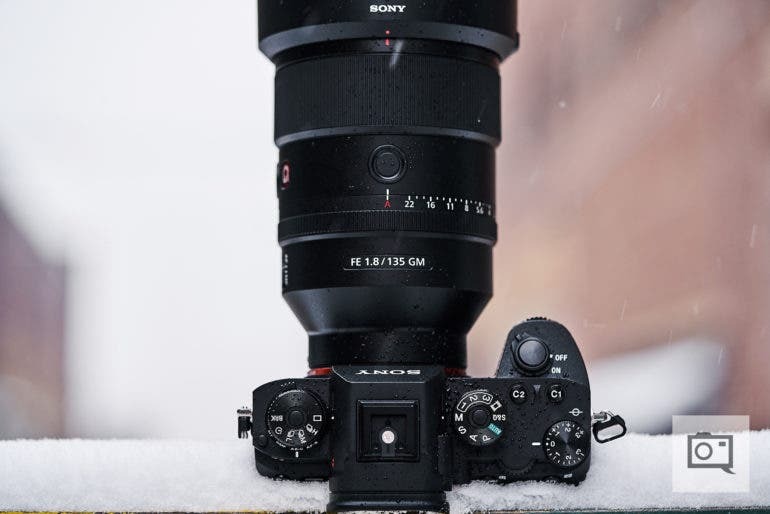 This new firmware update leverages the company’s latest developments into Artificial Intelligence, machine learning, and object recognition, and also adds Real-Time Tracking (first seen in the Sony A6400) along with automatic Eye Autofocus to improve upon the already unparalleled performance of the Sony A9. 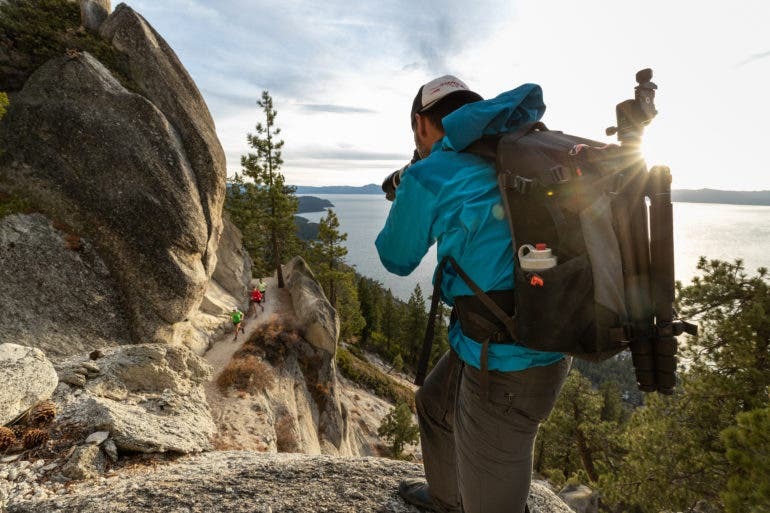 The PhotoCross 15 Backpack is the latest addition to all the choices out there for the daring and discerning adventure photographer. 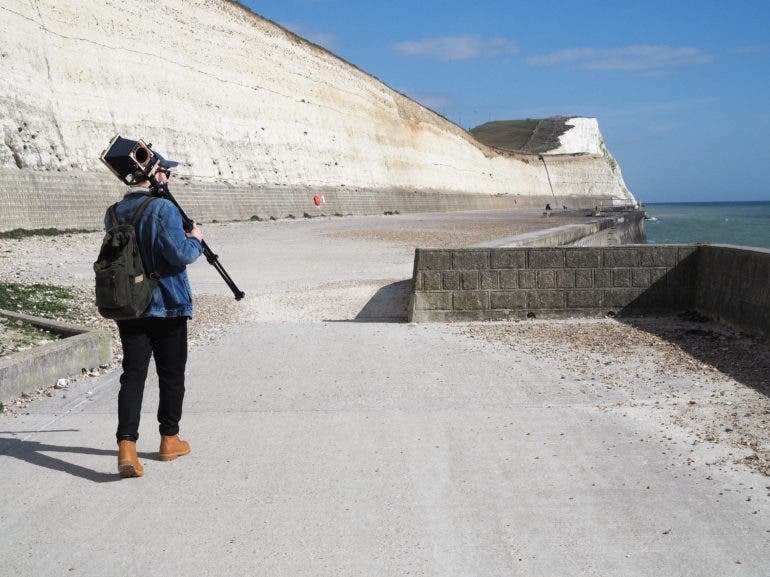 Still on the hunt for the perfect camera backpack for your adventures and outdoor photography? The MindShift PhotoCross 15 backpack, Think Tank Photo’s latest offering, promises to keep your precious gear protected from all the brutal trips you’ll take in search of the perfect shot. Boasting of rugged materials and a faceted design, this backpack is poised to both withstand the harsh elements and provide photographers with a comfortable carry on long days out in the field. 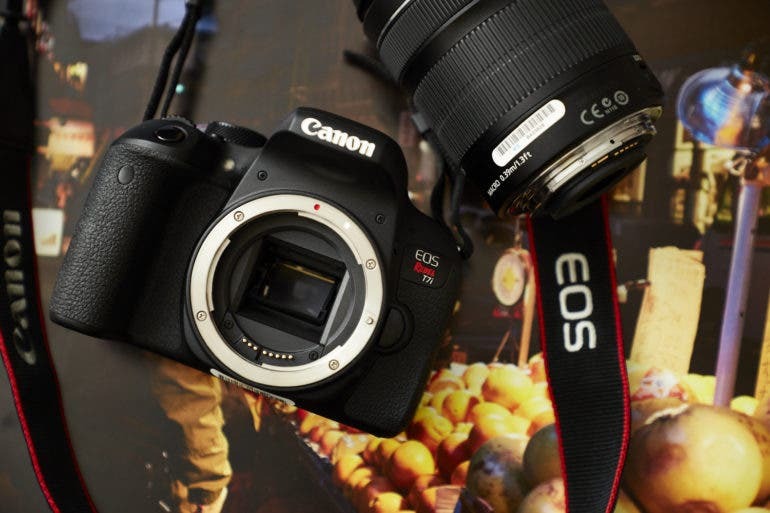 The Canon EOS R will become a little bit better with the 1.2.0 firmware update. 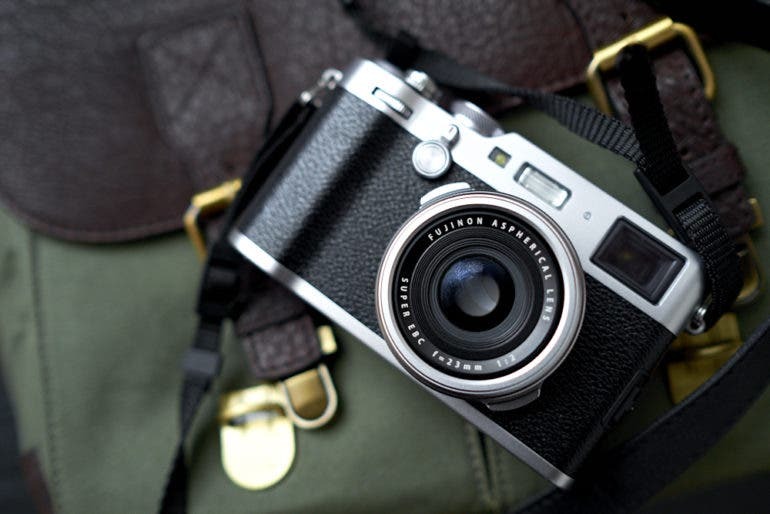 Could a Full Frame Mirrorless Canon Rebel Be an Ace in The Hole? A cheap and cheerful, Full Frame Mirrorless Rebel camera from Canon really might make sense. 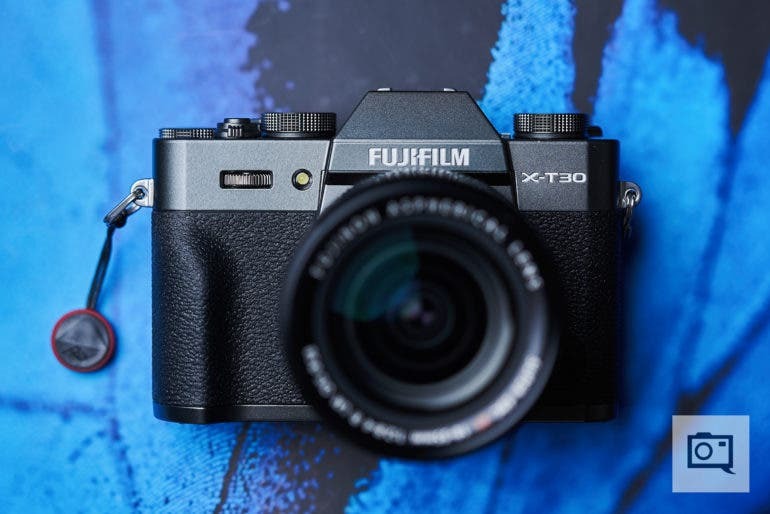 The Fujifilm X-T3 just keeps on getting better and better. 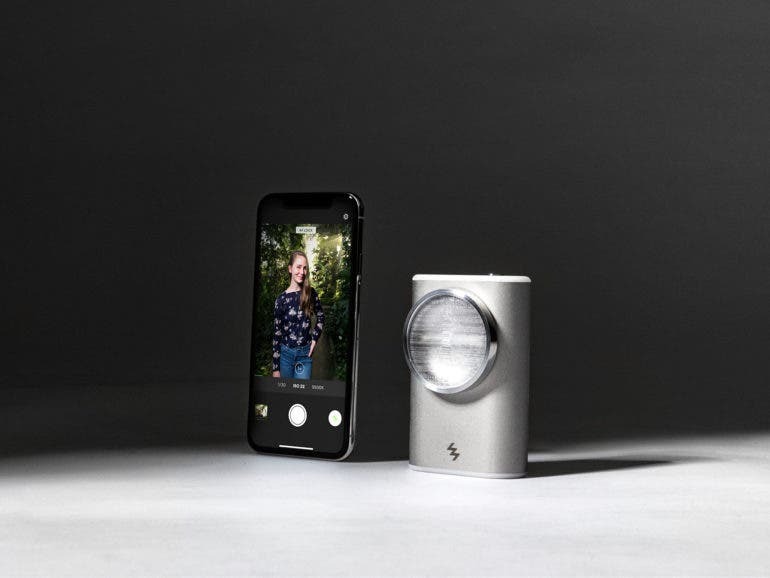 If you have been wanting a speedlite to elevate your smartphone photography, you should check out this LIT Xenon flash on KickStarter. With the release of the new ANAFI Thermal, European drone group Parrot seeks to make high-quality thermal imaging accessible to the professional drone market. If you’re an imaging expert or industry professional who dabbles in highly specialized photography such as thermal imaging, the new ANAFI Thermal could just be the drone solution for your work. With this new offering, European drone group Parrot boasts of an improved ANAFI platform to provide a lightweight and easy to use drone, sensor, and software package for professional thermal imaging. The Phoblographer’s Sony a7r III review is now updated to include our tests with Animal Eye AF. 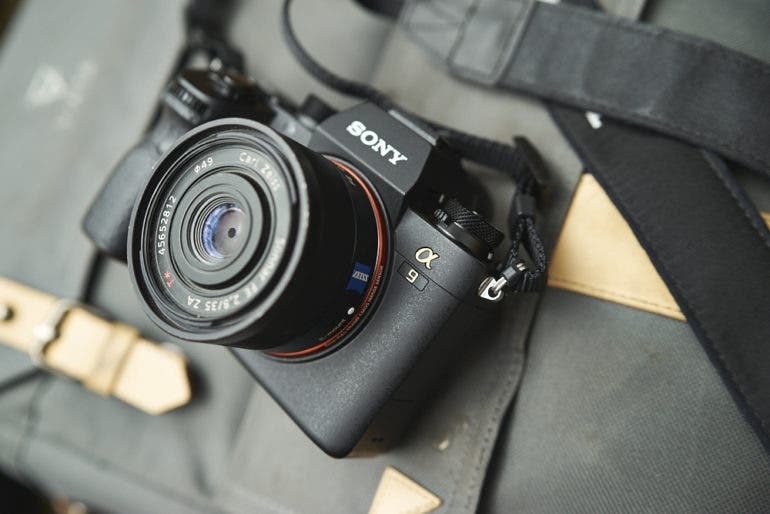 With the new Sony a7r III firmware 3.0 update, photographers are getting a pretty significant boost to their camera’s performance. A lot of this boost has to do with autofocus algorithms and what the Sony a7r III is now capable of with Animal Eye AF and the AI database that has been transplanted into the Sony a7r III. 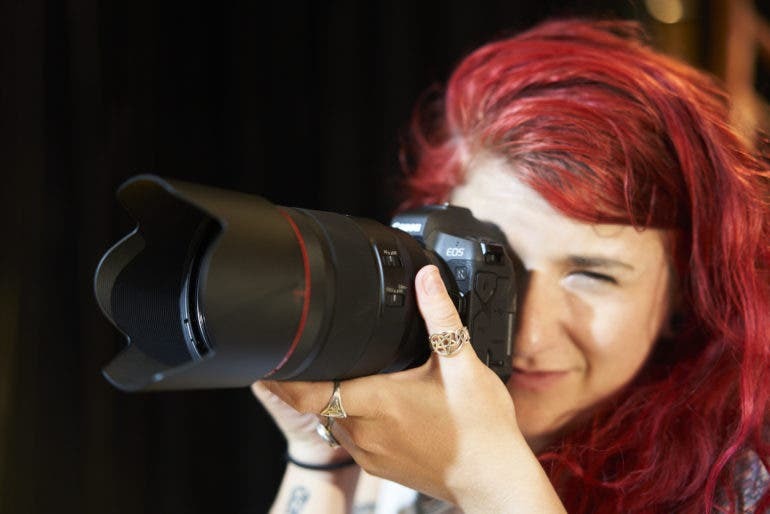 In addition to that, photographers who are using the camera for portraits and such will have an easier time getting an eye in focus–but in a way that won’t throw off the flow of a photo shoot. Our Sony a7r III review has the full report. The new copyright laws that have swept across the European Union will help protect photographers and content makers, but not without controversy. 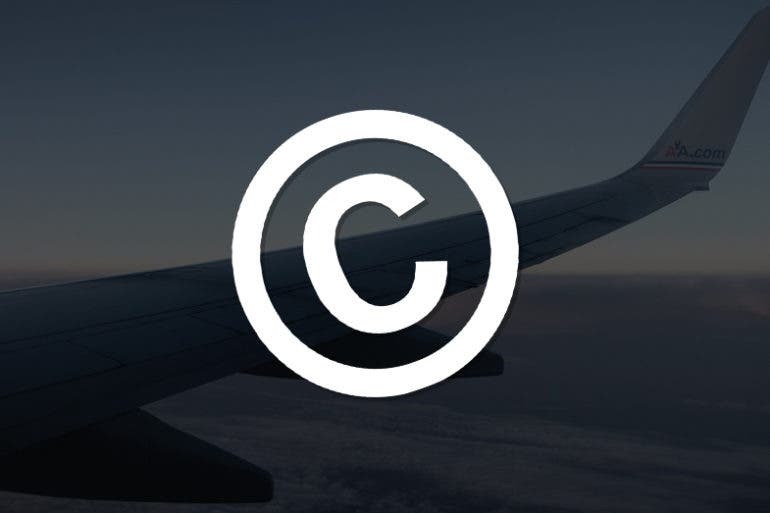 News coming out of the European Union today is that 19 of the partnering nations have agreed to enact new copyright laws that will bring copyright issues into the 21st century. While the bill had been heavily opposed by many across the pond and beyond, the new laws will hopefully help protect those of us who create images and content from greedy corporations who feel like they can just take as they please. As controversial as this topic has been, there is no doubt that these new copyright laws should become norm in the States as well–especially for the protection of photographers. The latest episode of CineStill Frames brings to light the poignant story and motivation behind the way John H.D. 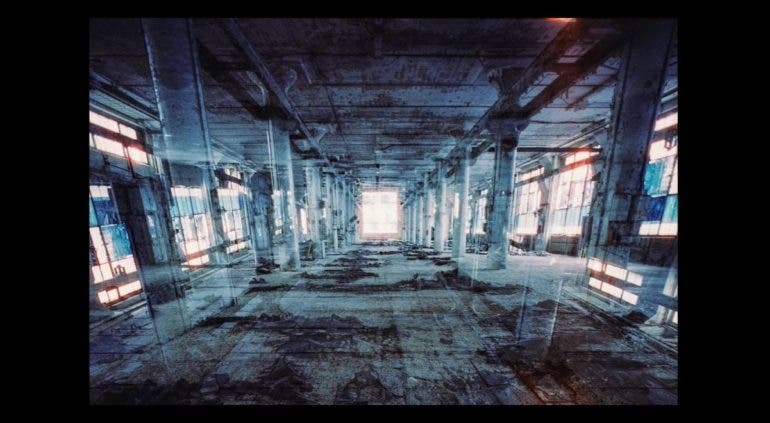 Wagner photographs empty spaces. If you’re fond of photographing empty or abandoned spaces, the latest installment of CineStill Frames will change the way you think about it. In this episode, director Brendan Leahy introduces us to Indiana-based artist and film photographer John H.D. Wagner, whose night crawls in search of moody vacant places to photograph are more poignant than they appear. 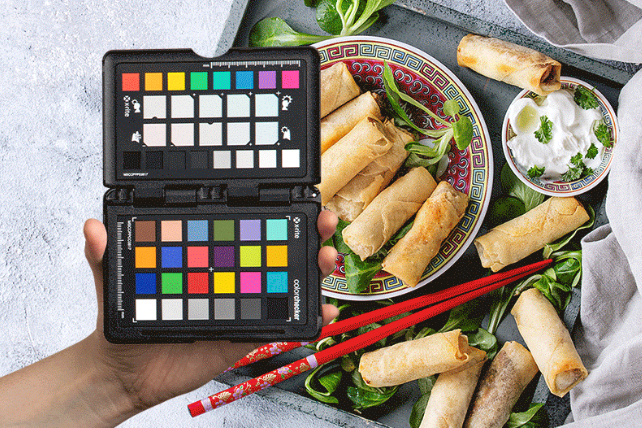 Getting things right in camera is the way to do things, and the new X-Rite ColorChecker Photo Passport 2 will help you do just that. If you’ve been excited to see the winning photos of this year’s World Press Photo contest, the wait is now over! Previously, World Press Photo shared with us their impressive shortlist for the 2019 Press Photo Contest, where the nominees had the chance to bag the World Press Photo of the Year and World Press Photo Story of the Year awards. The winning photos have already been chosen, so if you’re among those who are following the competition closely, the wait for the results is now over! The fear mongering over the camera market is getting out of hand. Animal Eye AF is finally available for the Sony a7r III and the Sony a7 III with a new firmware update. 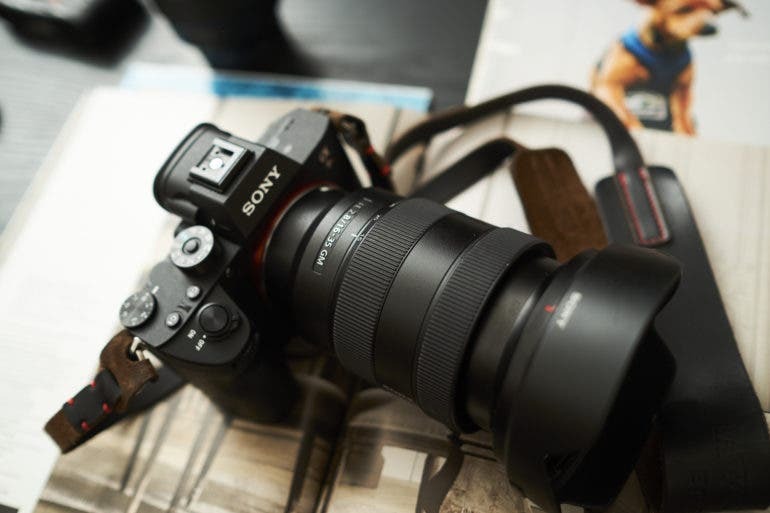 If you choose to update to the latest firmware for the Sony a7r III and the Sony a7 III, you’ll be treated to a number of new features. 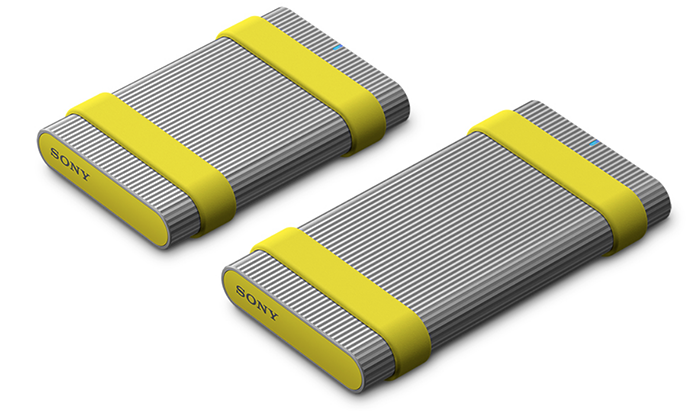 Chief amongst those features is what Sony is pushing AI–which they’re stating is more akin with referencing a database than cloud computing. In what seems like manufacturers have been doing for many years, this new firmware puts a pretty big database on your camera that Sony also claims will be improved over time. What this ultimately translates into is Animal Eye Autofocus–which Sony also states will be best used for Cats and Dogs initially and more animals to come in the future.